To keep with my CAS style I created my focal point to one side of my card. By doing this it leaves me all of that beautiful white space I love so much. After I stamped my flowers I added just a touch of color using Copic markers. I finished it off with a big sentiment. I hope you can join us this week. 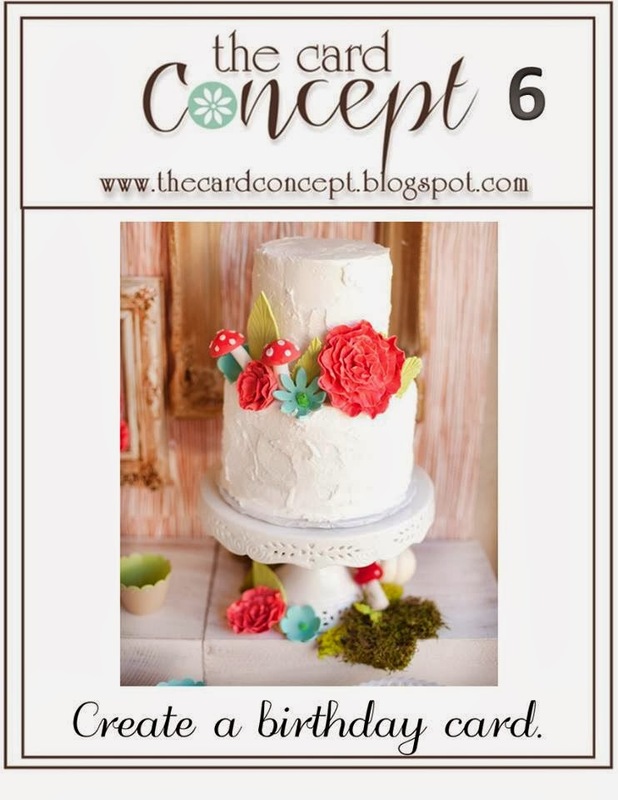 I can't wait to see some amazing birthday cards! 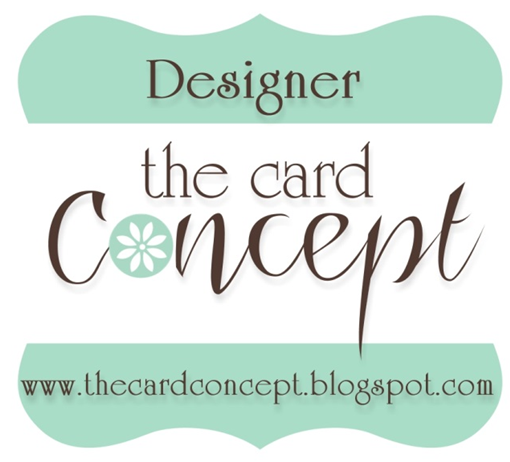 wonderful card - great design - just pinned it to my "cards i love" board! So beautiful! Love the blooms stamped off the side. Beautiful CAS design Deanna, love that it is off side! Simply beautiful! Love it Deanna! 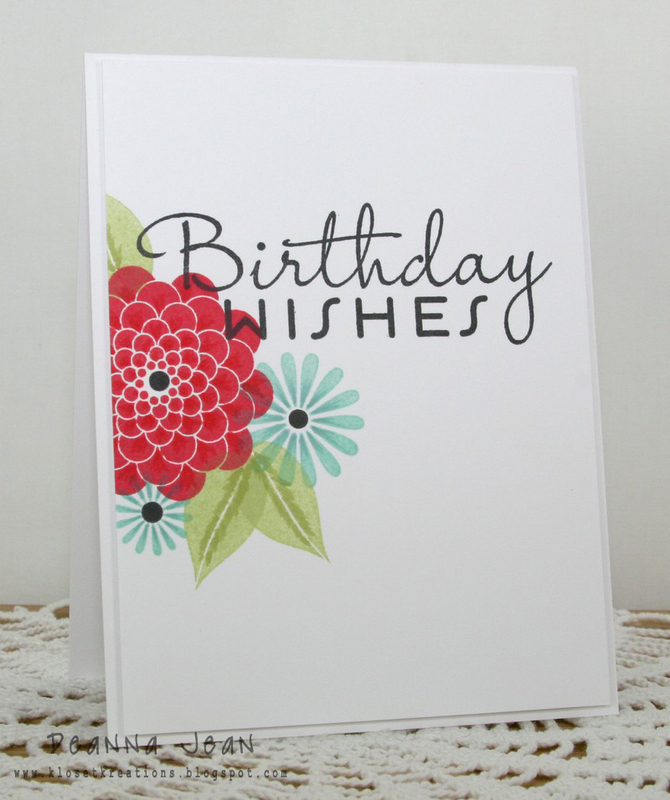 Love your CAS card Deanna...the flowers and that super-sized sentiment! 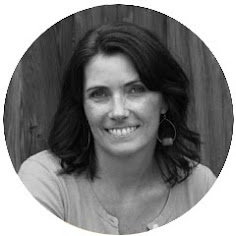 This is gorgeous Deanna! So striking! Very pretty and clean! 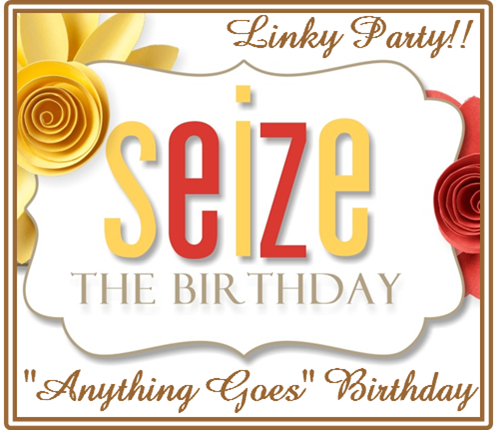 Thanks for playing along with us over at Seize the Birthday this time! Beautiful design, Deanna! Love your perfectly placed blooms!